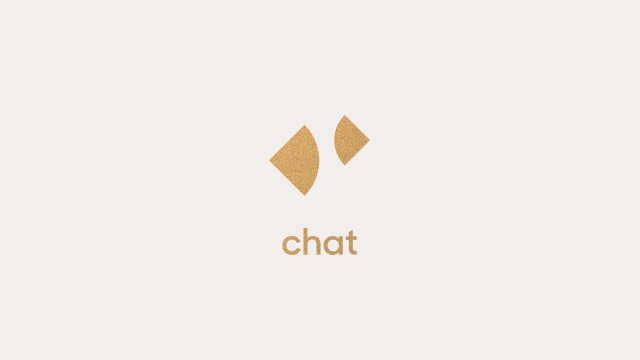 New to Zendesk Chat? Zendesk Chat Essentials is the right place to start. This course will teach you how your customer service agents can use Chat to improve the customer experience. You'll learn the Chat lifecycle and how to place Chat strategically on your website to improve conversion. Finally, we'll cover tools you can use to monitor productivity and make your agents more efficient. It may be helpful, but is not required, to take Zendesk Support for Admins, I prior to taking this course. What is Virtual Instructor-Led Training (VILT)?